The living room is usually one of the areas potential buyers will see first, so focusing your home renovations here will likely influence the sale of your home to a large extent. You won’t see much of an ROI with expensive upgrades like crown moldings, but you’ll reap the benefits of doing some cosmetic painting and refinishing wood floors. 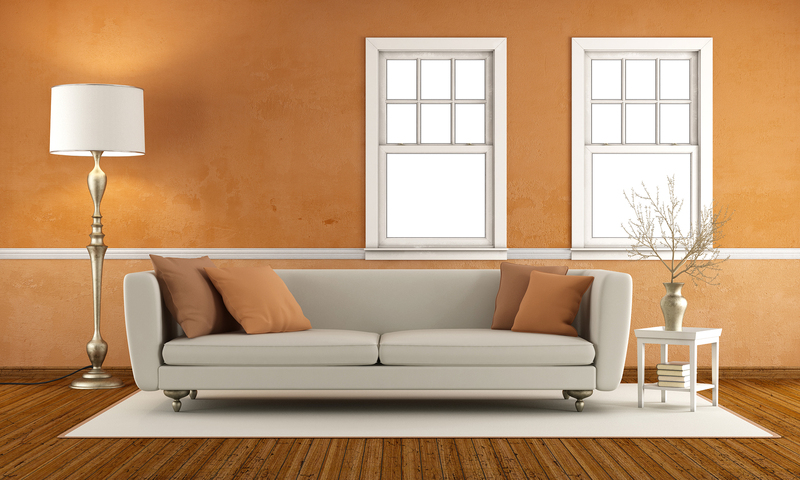 Most home buyers are looking for doors, windows, and paint jobs with good quality. However, this doesn’t mean you’ll have to replace all the windows in your home unless absolutely necessary. Many home sellers get caught up in trying to make as many upgrades as they can afford, but when it comes to windows, doors, and paint, you really don’t need to spend as much as you think. People looking to buy a home are often very concerned with the condition of the kitchen, especially those who plan to spend a lot of time cooking and entertaining guests. Take a good, hard look around your kitchen in its current state. Do things look outdated, or like they need repairing? If so, consider making kitchen upgrades part of your home renovations. Cosmetic enhancement of your home’s kitchen doesn’t have to be expensive, either. Make sure you don’t overspend on upgrades that aren’t necessary.